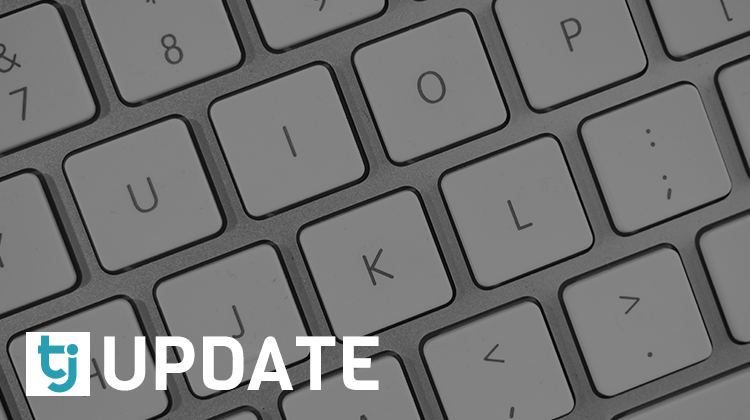 Time for your brand to benefit from prime advertising real estate. 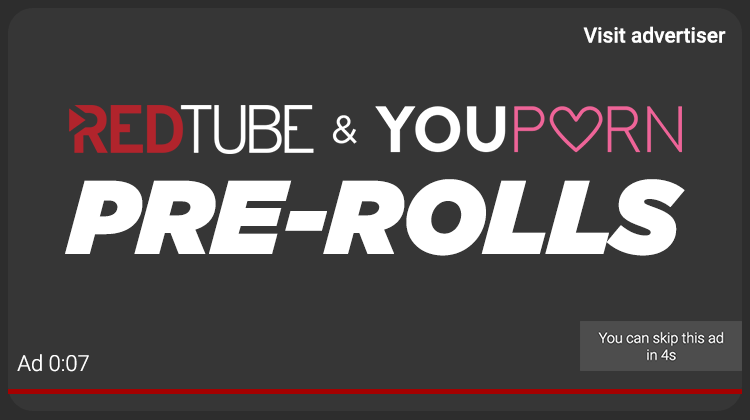 Bring your message to life with Redtube and YouPorn pre-rolls. 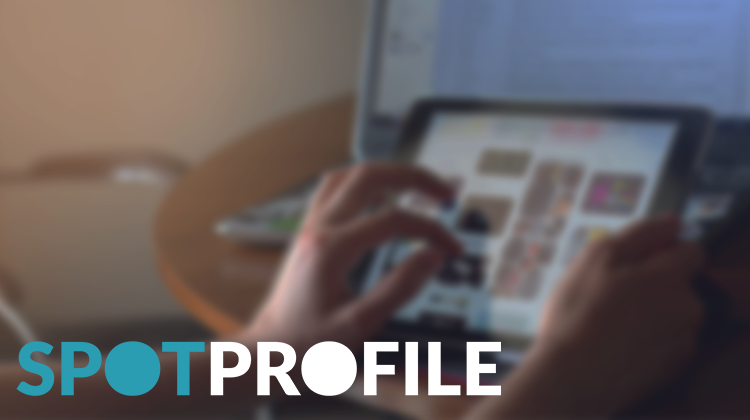 Spot Profile is our weekly overview at a designated placement on the TrafficJunky network. 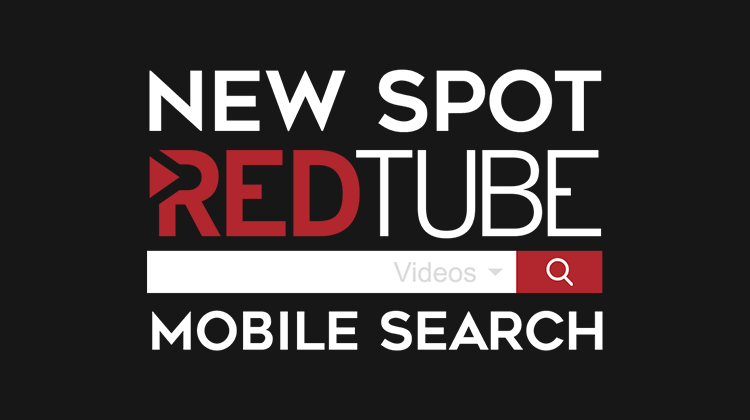 Featured this week is Redtube’s PC Video A.